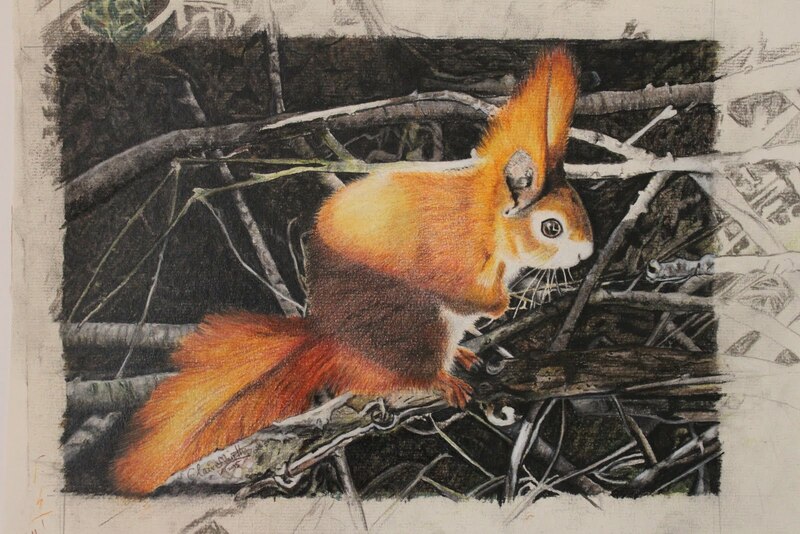 Drawing class subjects include the familiar favourites such as: foxes, squirrels, hedgehogs, mice, deer and birds, plus some of the more elusive characters from the British countryside – badgers, otters, wildcats, newts, hawks and red squirrels. Classes in Kent, Surrey, Sussex and London. 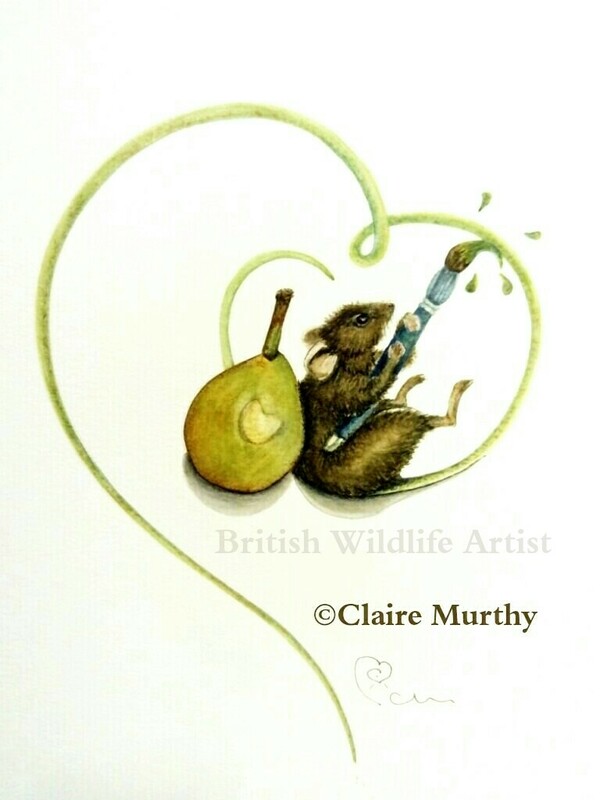 Discover more about British native wildlife and birds through art drawing classes. For details about classes, please make initial contact via Enquiries. 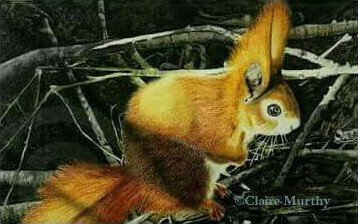 Also, wildlife drawings and art classes using coloured pencils and pastels for art societies and clubs in Kent and the surrounding areas. 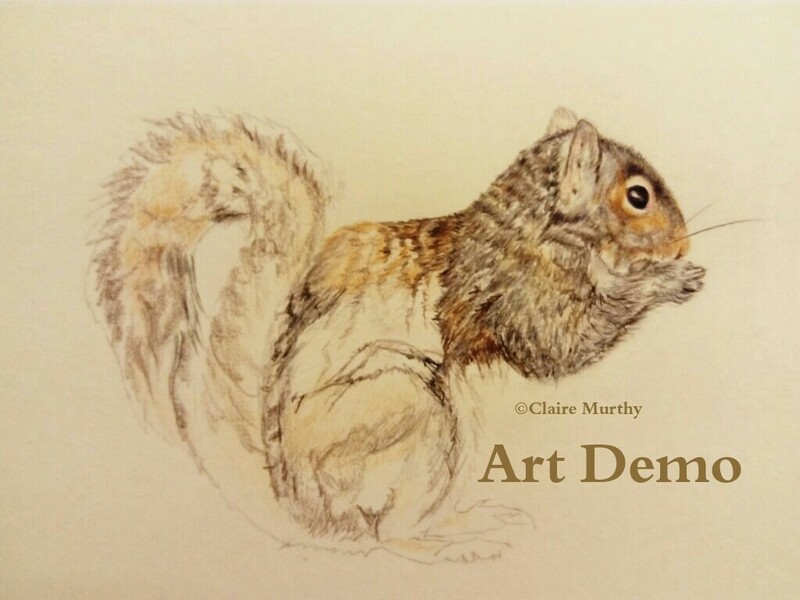 British wildlife drawing classes and demonstrations: this squirrel, in coloured pencils, glimpses the different stages in producing a finished piece of wildlife art, from sketch to drawing. 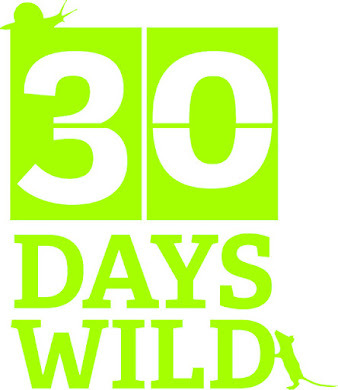 "I would rather teach drawing that my pupils may learn to love nature, than teach the looking at nature that they may learn to draw."